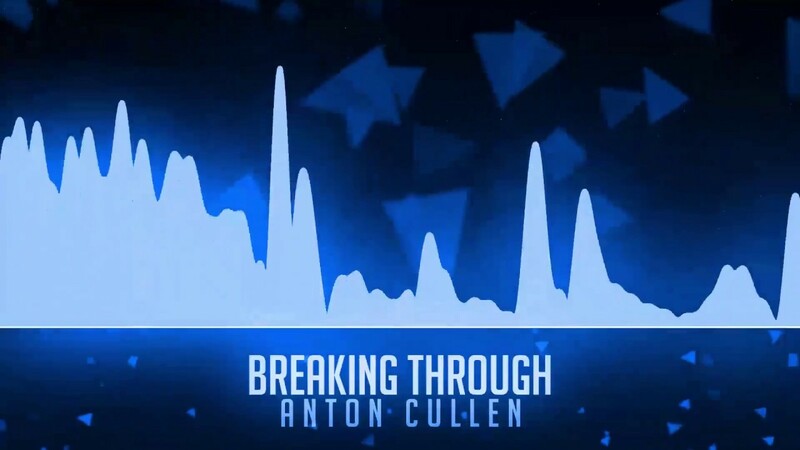 Anton Cullen is a musician and producer from Dublin, Ireland. He has been working professionally in the Irish music industry for over 16 years. Since then he has recorded on numerous band’s and artist’s albums and performed in many of the large venues in Ireland. He has also worked as a vocal coach and music teacher, training many pros and amateur Irish choirs, bands, and vocalists in pop, rock, gospel and R&B music styles.